If you are interested in Digital Asset Management (DAM), subscribe now. 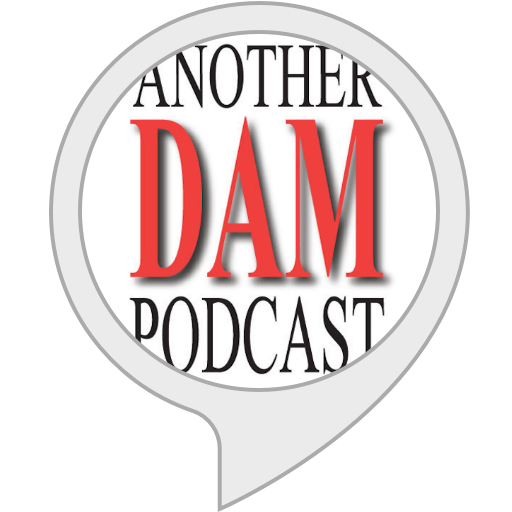 Another DAM Podcast is the longest running audio show about DAM. From the blogger behind Another DAM Blog and the consultant behind Another DAM Consultancy, Henrik de Gyor interviews people who specialize in this field across all industries and sectors, for-profit and non-profit. With over 150 interviews, you are bound to find something that helps you with your DAM journey.